What exactly is the dollar? 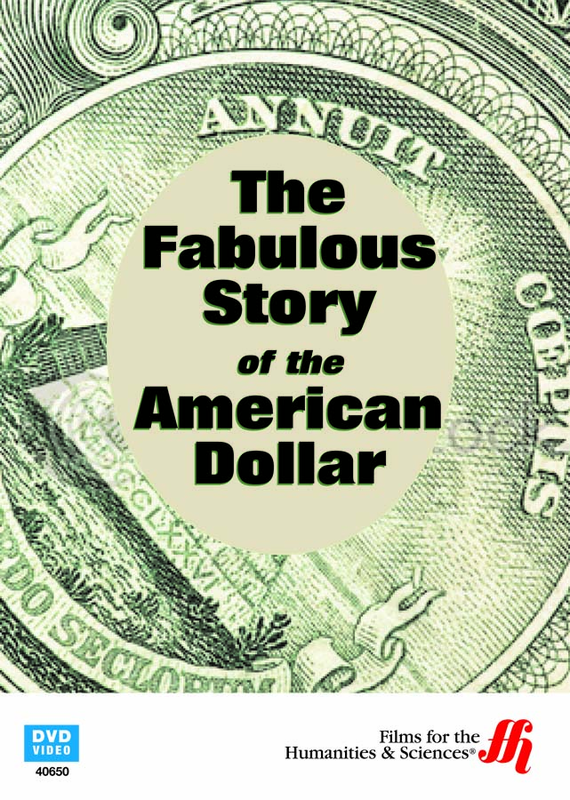 With this DVD you can learn in an hour about how the dollar has impacted the United States as well as the world. Learn about the American monetary system and how economic crisis in the last 15 years has impacted not only the United States but countries in Europe, Asia, and the Middle East. This documentary explores different parts of microeconomics and is perfect for classroom use or simply for the curious mind.